8646 Eagle Creek Circle, Suite 213, Savage MN 55378. 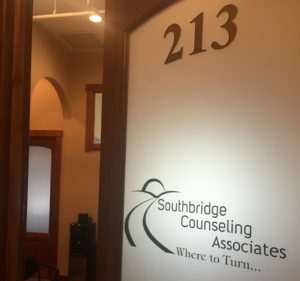 Our counseling service is a unique opportunity to fulfill and achieve your goals. We teach distress tolerance skills with a focus on how to manage the stress in the now. Clients learn techniques on mindfulness, breathe awareness and visualization to name but a few. If you would like to schedule an appointment, please click on the New Client tab at the top of the page. You may contact us with any questions about arranging an initial consultation at our Savage office at the number below. Our primary office is located at 8646 Eagle Creek Circle, Suite 213, Savage MN 55378. Main Intake Phone number is 952-583-1055, with a fax number of 612-437-4463. Please leave your name, phone number, and email address when contacting our office phone number.